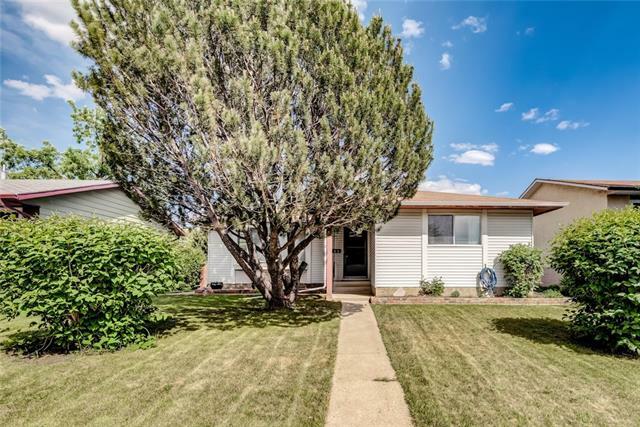 DESCRIPTION FULLY RENOVATED HUGE 4 LEVEL SPLIT AT PRIME LOCATION IN RUNDLE. YOU WILL NOT BE DISSAPPOINTED. 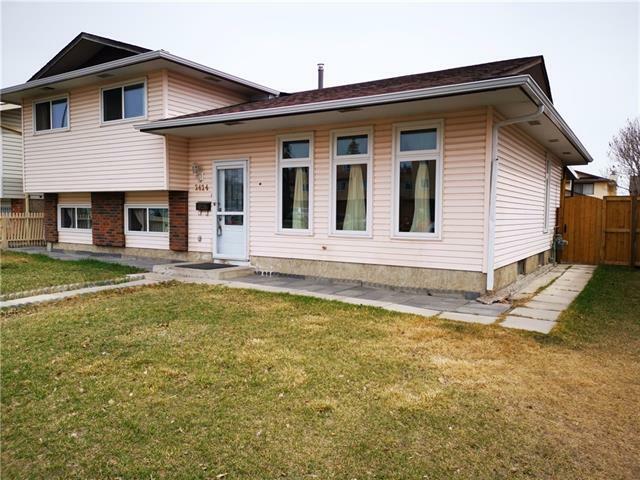 4 BEDROOM ,3 WASHROOMS,DEN,LIVING ROOM,FAMILY ROOM . DOUBLE DETACH GARAGE . CHECK IT OUT BEFORE IT IS GONE . 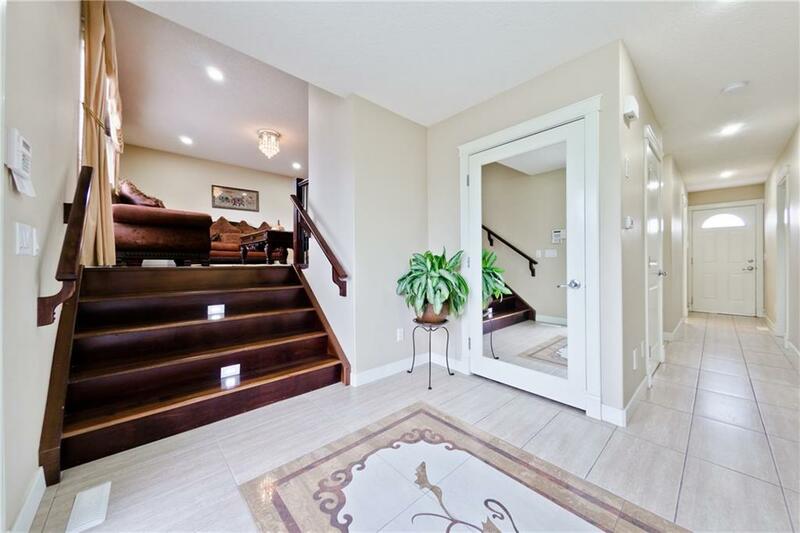 748 Rundleridge DR Ne, Calgary, Alberta, MLS® C4229230 T1Y 2N2 is a Detached, 4 bedrooms, 3 bathrooms, approximately 1,810 Sq. Ft. Listing price 459,000.00. This property was built in 1975.